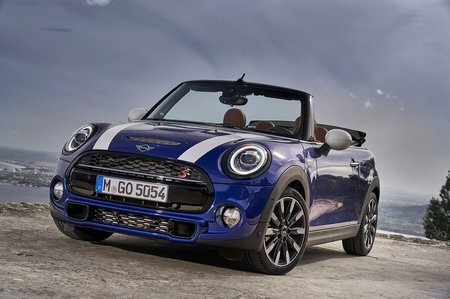 Mini Convertible 2.0 Review and Deals 2019 | What Car? Proper hot hatch pace from this 189bhp 2.0-litre motor, with the pop and crackle exhaust note to match. There is a bit of a surge as the turbo kicks in, though, and purchase and running costs are much higher than those for the equally fun Cooper. Available with a six-speed manual or seven-speed dual-clutch automatic gearbox.